Daphne Swanepoel, owner of Daphne Swanepoel Properties in Swakopmund, is a real estate agency with a vast amount of experience in the real estate industry, as their slogan states they are "brining people and homes together for over 36 years". 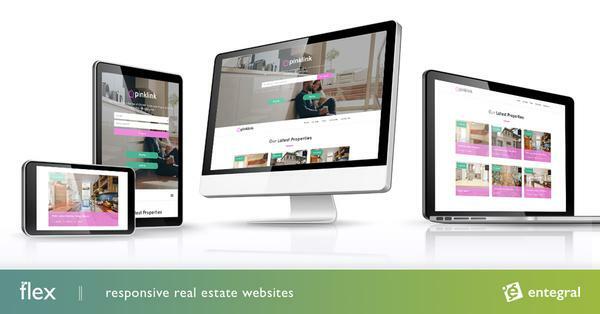 Hence, Entegral Technologies are privileged to be the online service provider of such a well known and established real estate company in Namibia. Daphne and her team has made use of our systems for years already and decided to upgrade her old website to a Flex Elegant-themed website. The assembly of this template has been a family affair as Daphne's son, Dickson Swanepoel whom is also a well known real estate business owner of Yellow Square Properties and client of ours, assisted Daphne in setting up her new website. 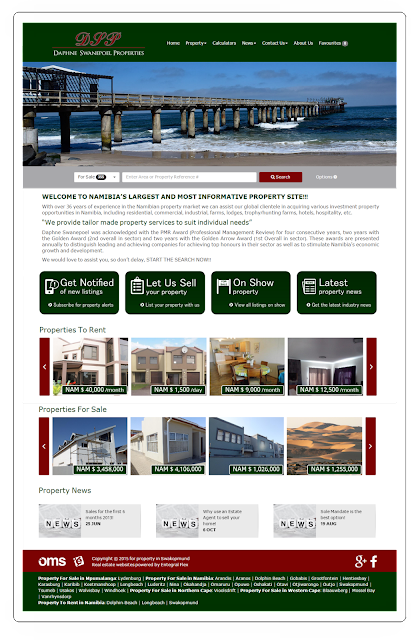 Visit Daphne's website to view a very comprehensive property for sale and rental portfolio for areas like Hentiesbay, Keetmanshoop, Longbeach, Luderitz, Okahandja, Swakopmund, Walvisbay and Windhoek. Entegral Technologies' OMS system is used by South African and Namibian real estate agents to capture their listings and manage their business on line. A license fee for the monthly use of this system applies and all listings captured on the Office Management System is automatically advertised on www.myproperty.com.na for Namibian listings.